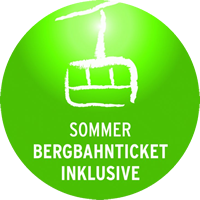 Our hotel guests receive the “Bergbahnen – grenzenlos inklusive” ticket for unlimited use of cable cars, which is valid from May until the beginning of November. With this you can use a number of cable cars in and around Oberstdorf free of charge. That will save you the first vertical metres and you can still experience the impressive mountain backdrop on a high alpine hike. 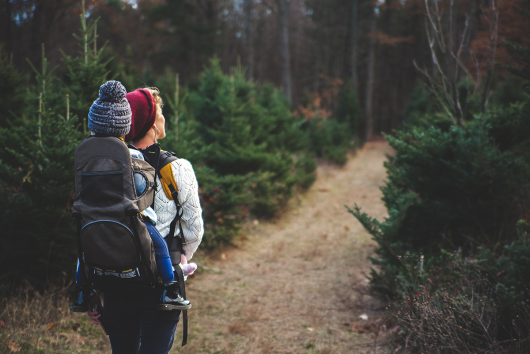 There is without doubt the right route for every hiker and every degree of difficulty: for example, the Söllereck is particularly suited to a family-oriented excursion. If you want to go higher, you can go up to 2000 metres with the Nebelhorn cable car in order to take in the famous 400-peaks view. Then again, the Fellhorn enables you to go hiking across country borders. 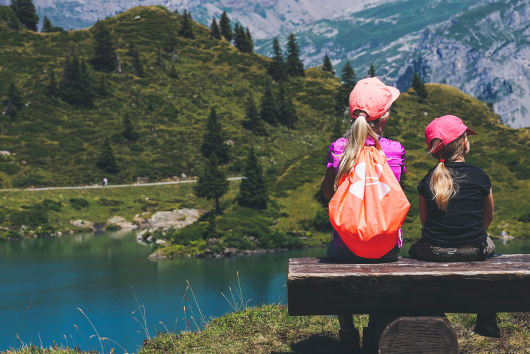 Enjoy the incredible view on one of the many benches or sun terraces and fortify yourself in the restaurants or one of the rustic mountain lodges before you return to the valley. An excursion with the Oberstdorf cable cars will undoubtedly remain as an unforgettable holiday experience.